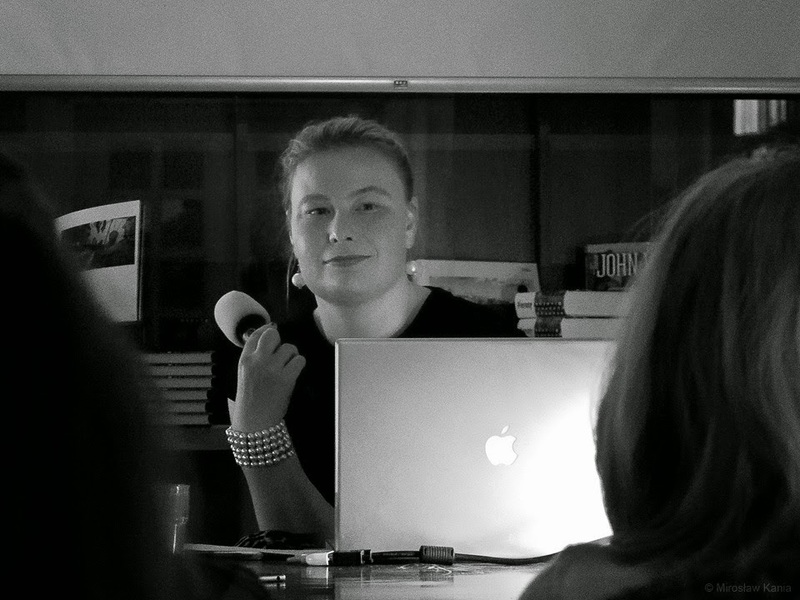 Martushka Fromeast (Marta Kotlarska) presented her work on Shmaninsm in Nepal as well as the newest photographs from last year Nanda Devi Raj Yatra at the prestigous doc!talk meeting on Thursday, January 29 at 7:00pm at Wrzenie Swiata in Warsaw, Poland. 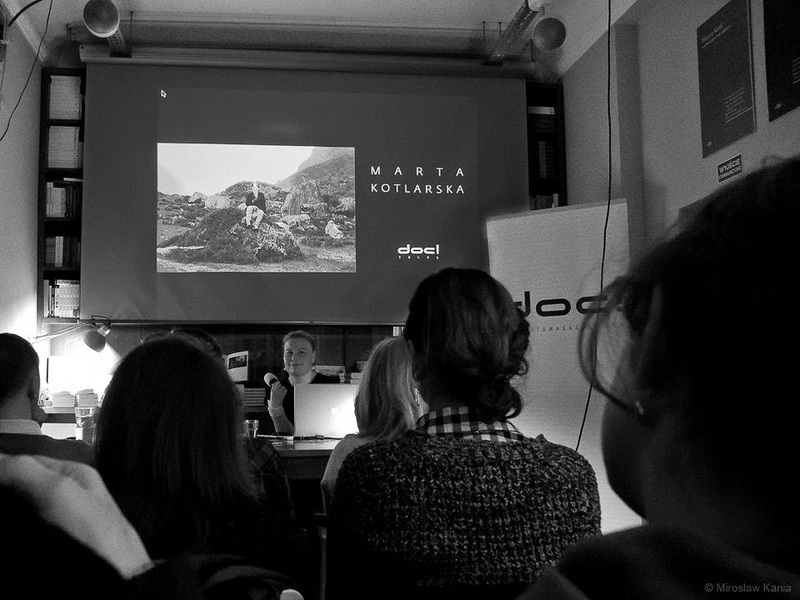 doc!talk meetings are organised by doc!magazine in collaboration with the Institute of Reportage Foundation in Warsaw and they aim to promote contemporary photojournalism and documentary photography in Poland. 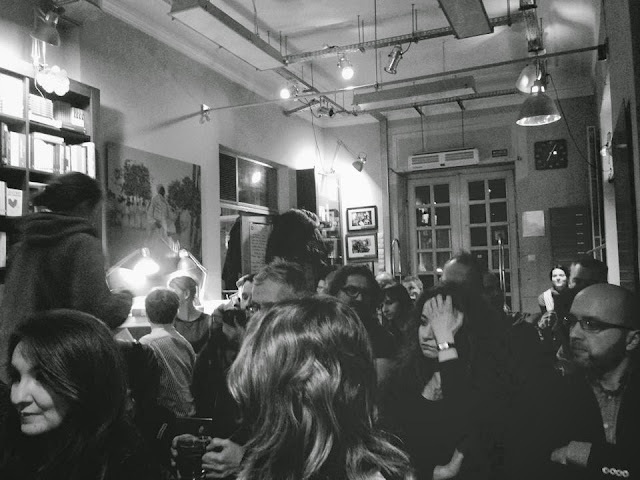 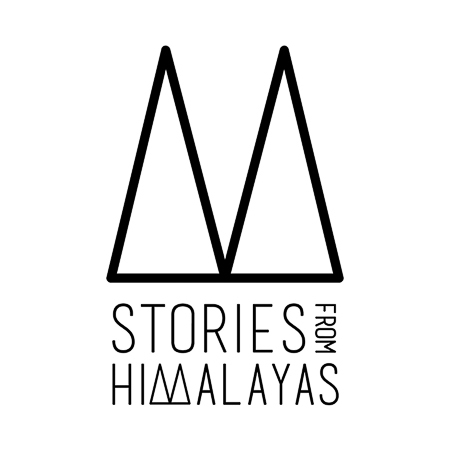 It was a truly inspiring evening full of stories and talks about photography! 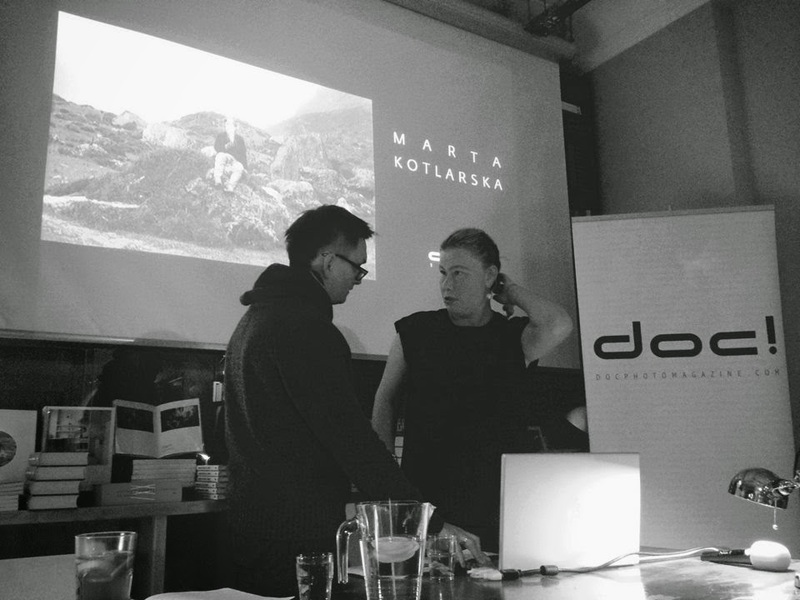 Martushka would like to thank you Grzegorz Kosmala, Editor-in-Chief of the doc!magazine for his invitation and everyone for coming! 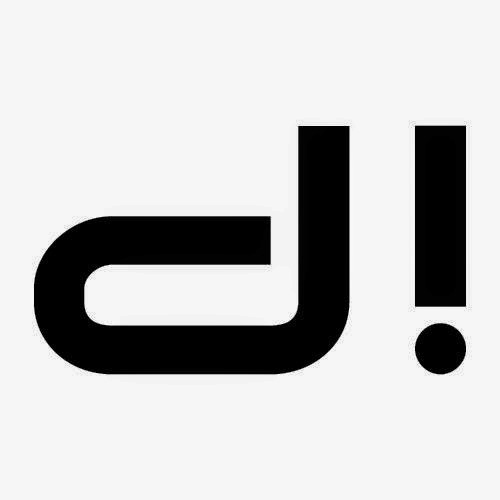 We recommend all lovers of good photography to subscribe to doc!magazine and to its sister publication contra doc!